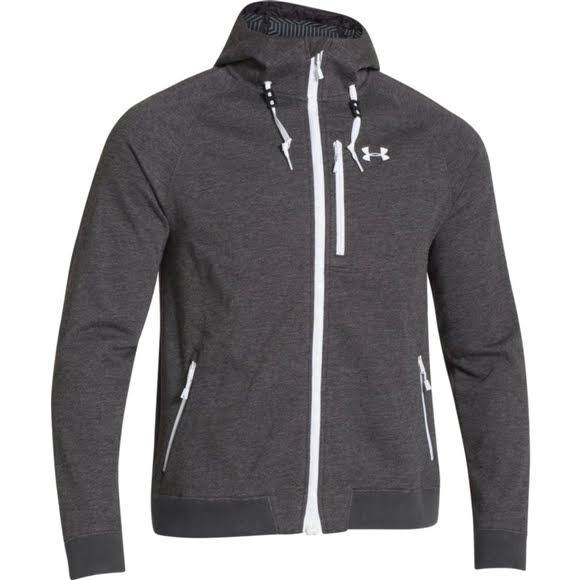 Under Armour's ColdGear Infrared Dobson Softshell Jacket looks like a hoodie and works like a champ. This jacket features a windproof construction, UA Storm water-resistance & ColdGear Infrared technology for warmth. Under Armour&apos;s ColdGear Infrared Dobson Softshell Jacket looks like a hoodie and works like a champ. This jacket features a windproof construction, UA Storm water-resistance & ColdGear Infrared technology for warmth.